Works with Glass or Acrylic up to 3/4" thick. Bigger fish can defeat the magnets found on the standard VeggieMag feeder. 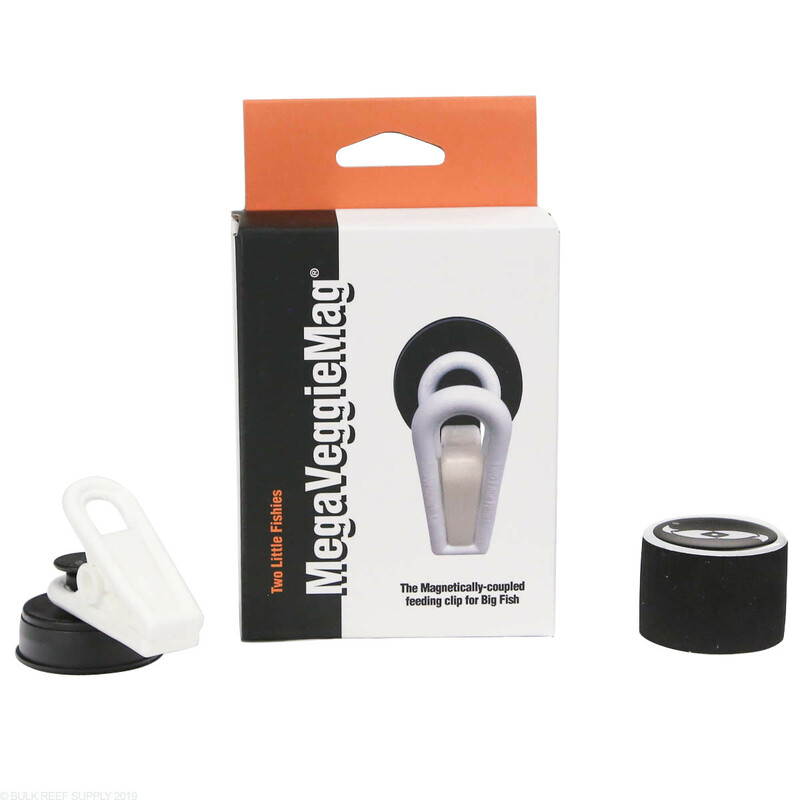 The Mega Veggie-Mag feeder has stronger neodymium magnets to keep the clip where you put it. 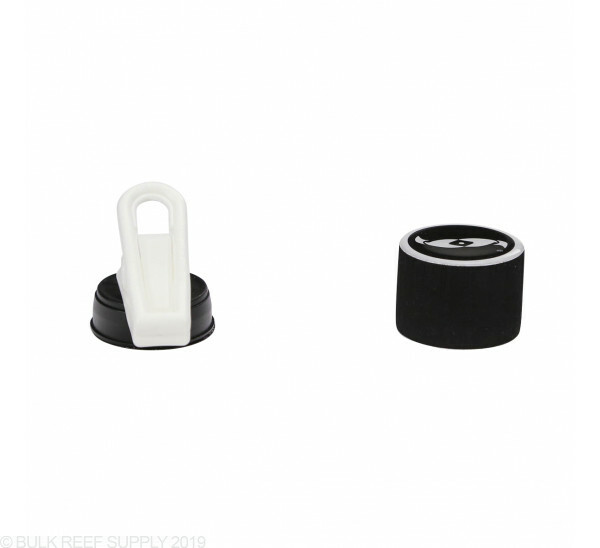 If you have a larger tank with thick glass or acrylic you may find your larger fish may be able to pull the feeding clip of standard magnet clips off the wall. Two Little Fishies now has the Mega Veggie-Mag feeding magnet. 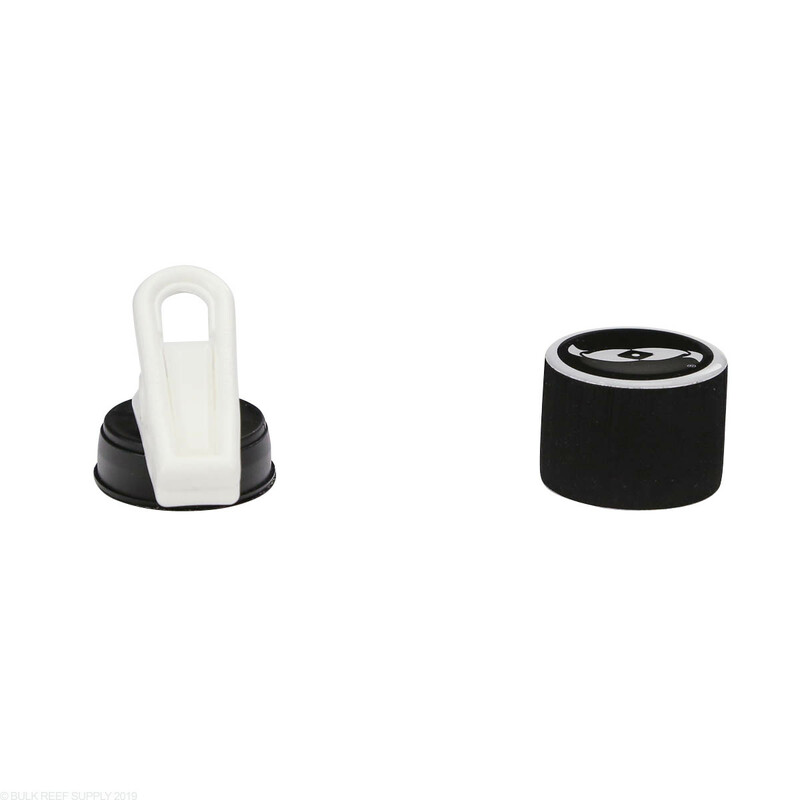 The enlarged magnet provides more power coupling the two halves together and making it nearly impossible for your fish to knock it around. 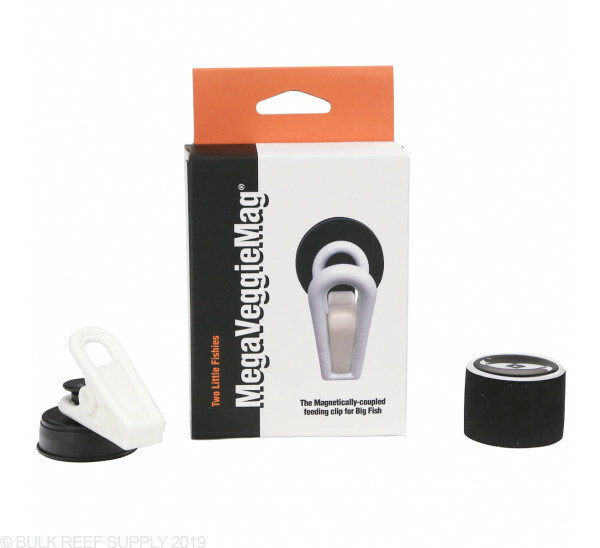 The Veggie-Mag feeding has a 1" diameter, by 1" long neodymium magnet that will will provide a very strong grip on surfaces up to 3/4" thick. Clip and magnet are strong enough to resist large tangs. Outside 1/2 Magnet is large enough to handle easily in tight areas, like back of tank near wall.